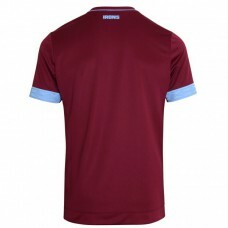 The Official West Ham United Home Kit 2018/19 Introducing the official West Ham United and Umb.. 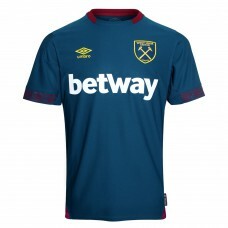 The Official West Ham United Away Kit 2018/19Introducing the official West Ham United and Umbro 2018.. 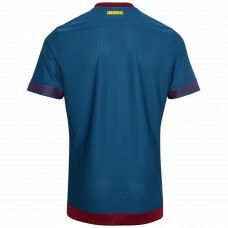 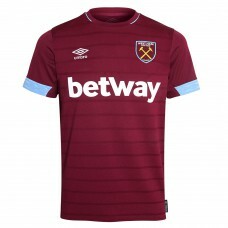 The Official West Ham United Third Kit 2018/19Introducing the official West Ham United and Umbr..